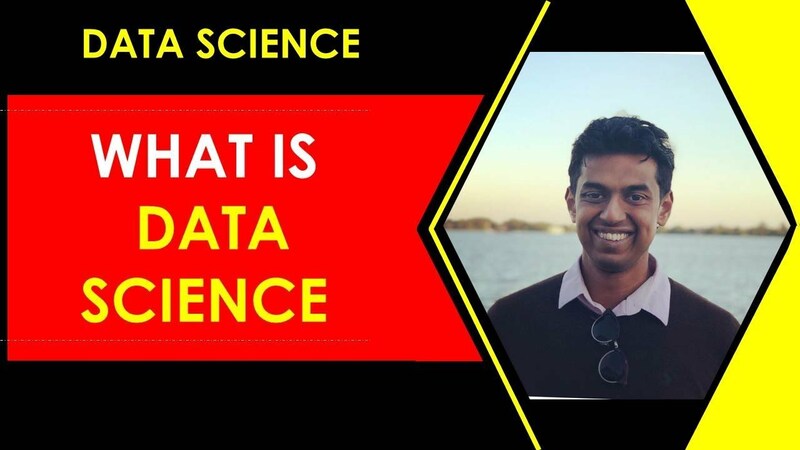 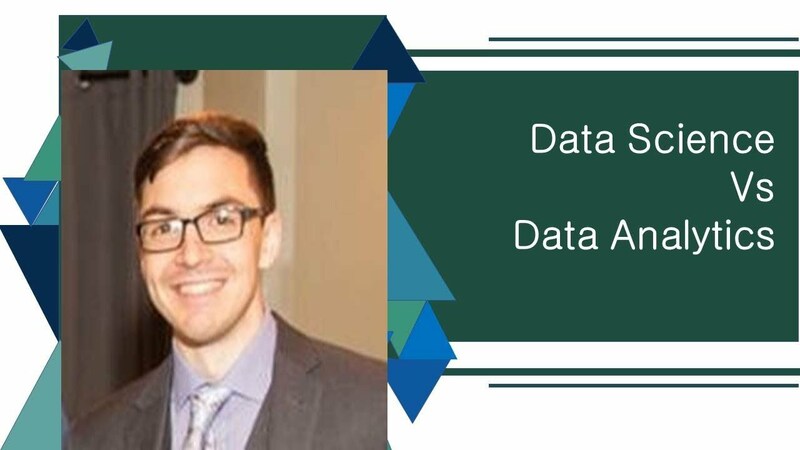 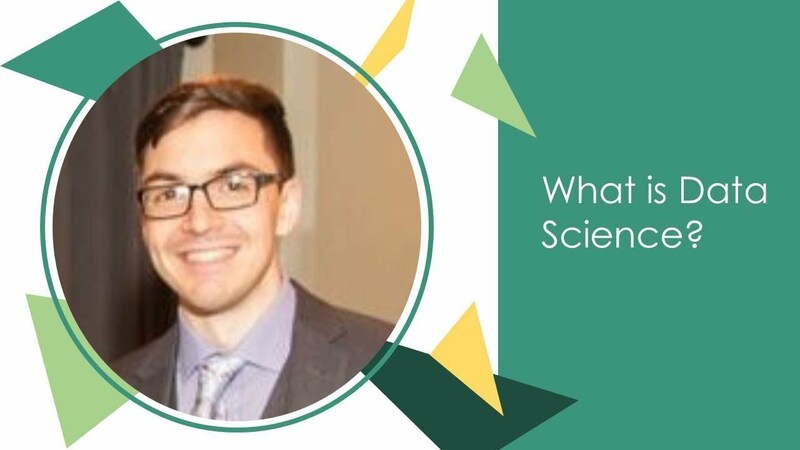 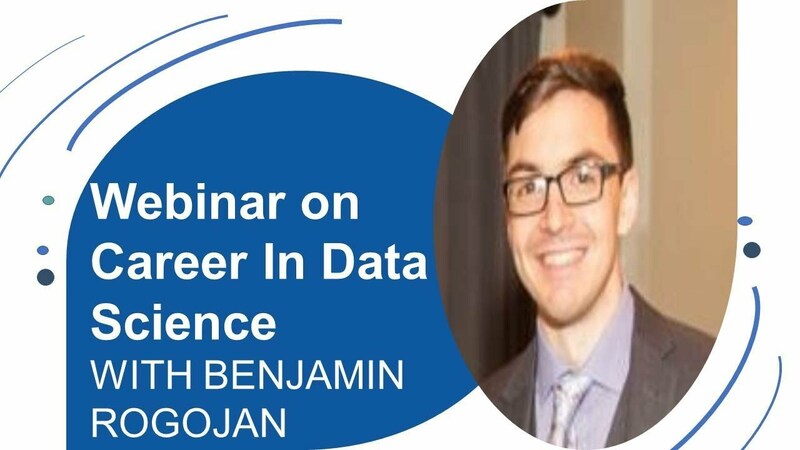 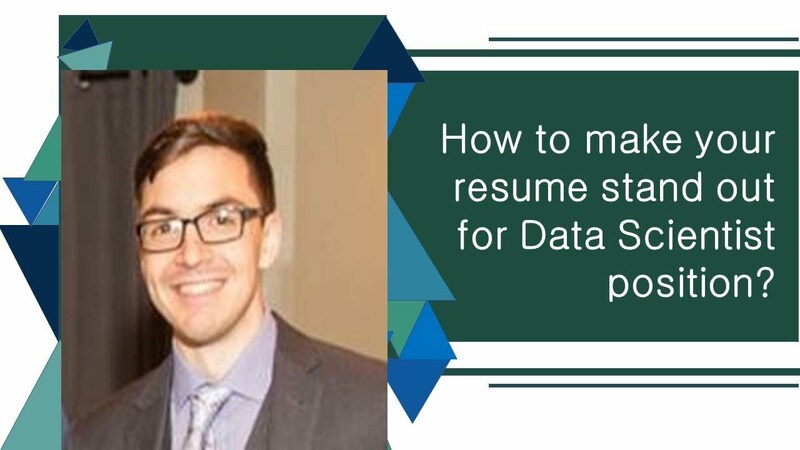 The field of data science is comparatively a new one that has recently emerged as a professional field and is gaining quite a popularity in the recent decade. 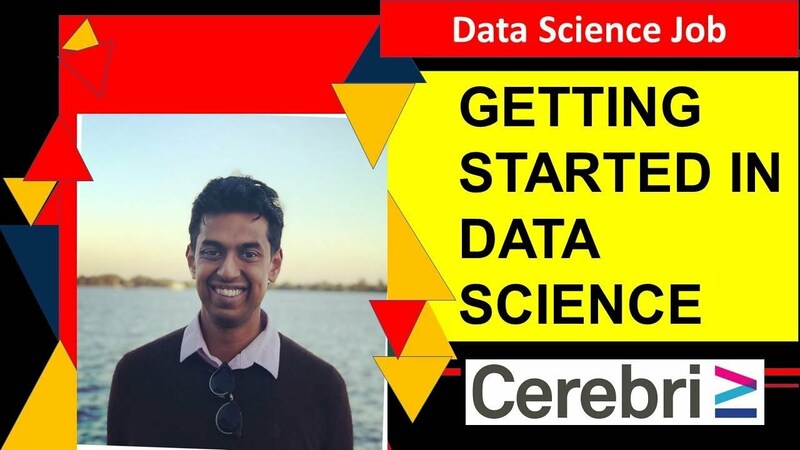 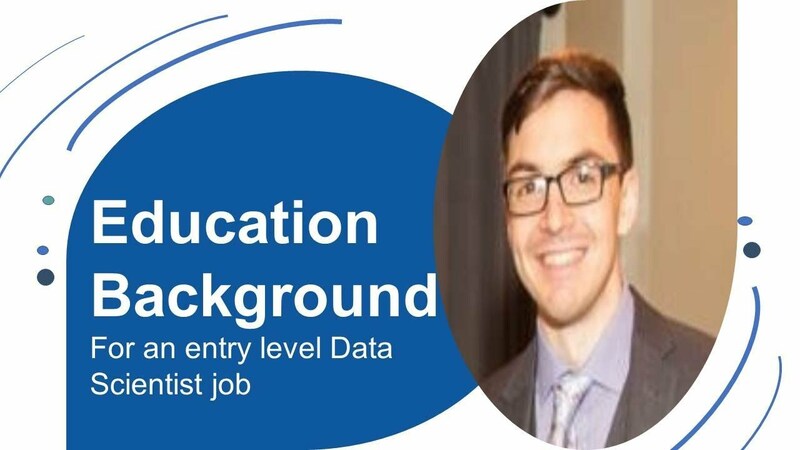 With the progression of the field of data science, the individuals opting for this filed are now getting quite a number of career opportunities which earlier has been a distant dream. 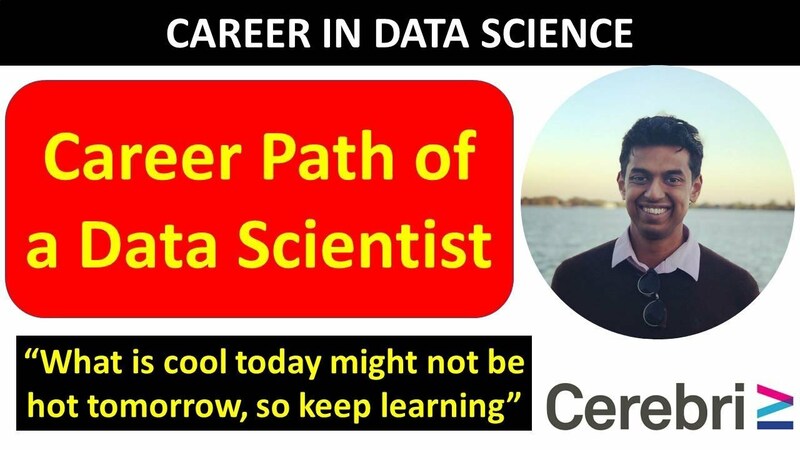 This video briefly states the career path of a data scientist. 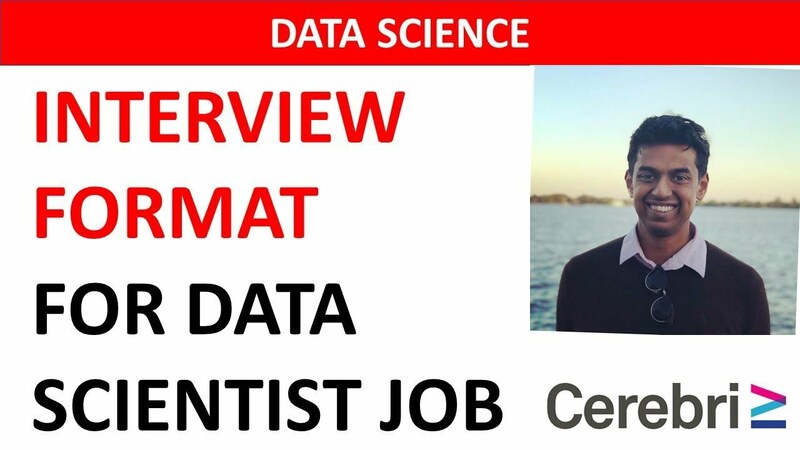 Why Are You Interested in Data Science Career? 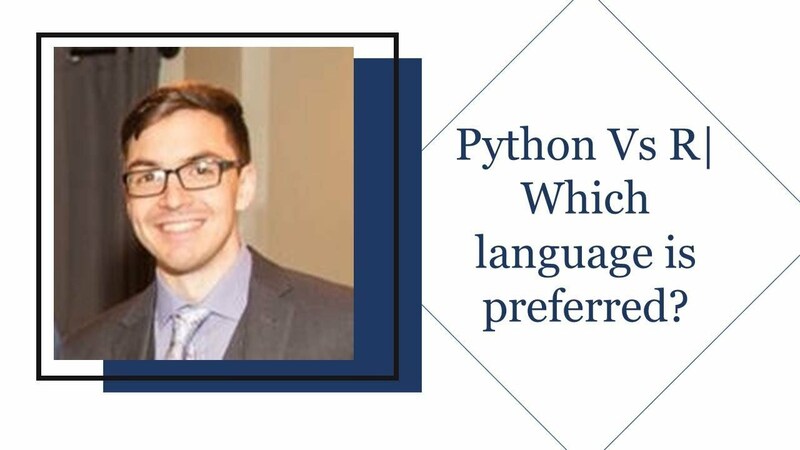 Robotics and Artificial Intelligence seemed to be exciting and gave a kick to the inner passion for pursuing the same. 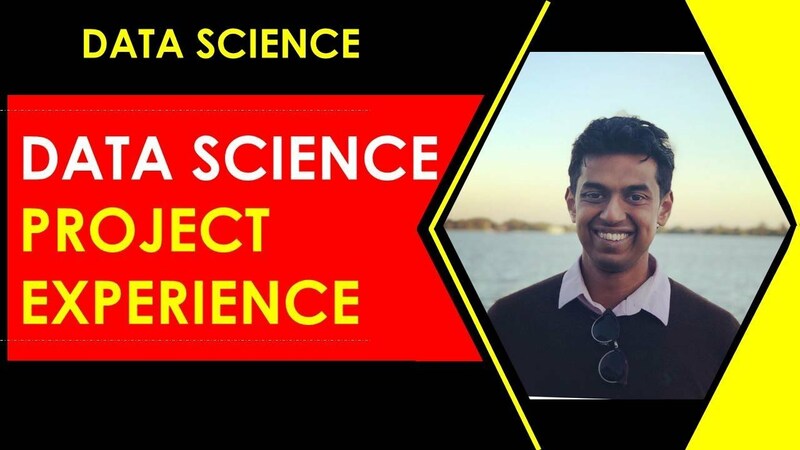 Reviews about Data Science by people attracted and deviated mind towards it to choose as a career.